Assistive technology can be defined as the use of a device to help facilitate independence in an individual. 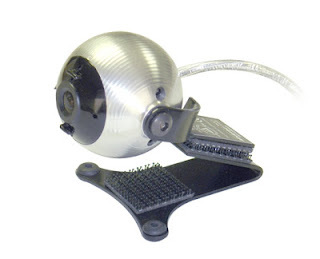 There are many examples of assistive technology or AT in our everyday life. Glasses can be considered a form of AT as they will facilitate an person’s ability to see. A walker is also a form of AT, helping someone with their walking. For individuals with disabilities, assistive technology can be used with various tasks such as computer access, communication, or control over the electronics in their home. A typical assistive technology user has a disability which requires a compensatory tool for increased independence. The level of the ability or disability of the user can vary. It can range from someone who had a spinal cord injury and can only move their head to a person has pain when using their mouse due to carpal tunnel syndrome. Both adults and children can benefit from technology use. Individuals that have had an acute onset of their disability, someone that has had a long standing impairment, or a neurologic disease where the individual will continue to decline in their functional abilities are typical AT users. What is the difference between low and high tech? Low tech does not require a power source. Sometimes this can be the easiest and most practical of solutions in assistive technology. 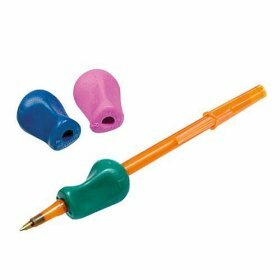 Examples of low tech are a pencil grip for children with grasp issues, a cane to assist with walking, or a reacher to assist and individual with picking up items off the floors. Even if an individual can benefit from high tech assistive technology, it is always important that they have a low tech “backup”. Technology can fail, batteries die, and emergencies can happen. In these cases, an individual will continue to meet their needs using their low tech device. Also, low tech devices might be all a user needs. High tech is not indicated for everyone. These devices can assist a person with the most minimal of movement to independently communicate, control their computer televison, or lights in their home. Who Can Perform an Assistive Technology Evaluation? 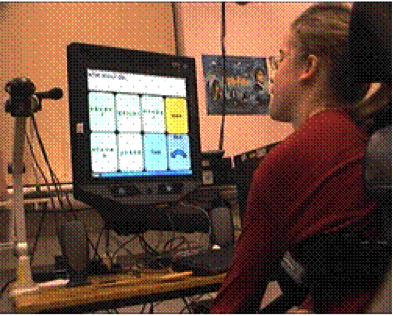 An Assistive Technology evaluation can be performed by an individual that has demonstrated a skill level in the field. Most AT providers are certificated as an assistive technology practitioner (ATP) through RESNA, the Rehabilitation Engineering and Assistive Technology Society of North America. A qualified professional will perform a comprehensive evaluation focusing on the individual’s goals and needs. After the evaluation is completed, the client/patient will trial technology options and participate in the best selection to meet their goals. Typically, individuals that are certified are also occupational, physical, speech therapists, or engineers. ATPs can work in various settings including rehabilitation centers, outpatient clinics, schools, or universities. If the individual is also a licensed therapist, many insurances will cover the evaluation and follow up treatment sessions. 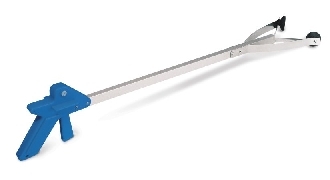 The clinician can also assist with obtaining funding for the needed equipment when appropriate. If you have a question regarding assistive technology or anything related, feel free to contact us at [email protected]. We strive to assist individuals and their caregivers become more independent through technology use.